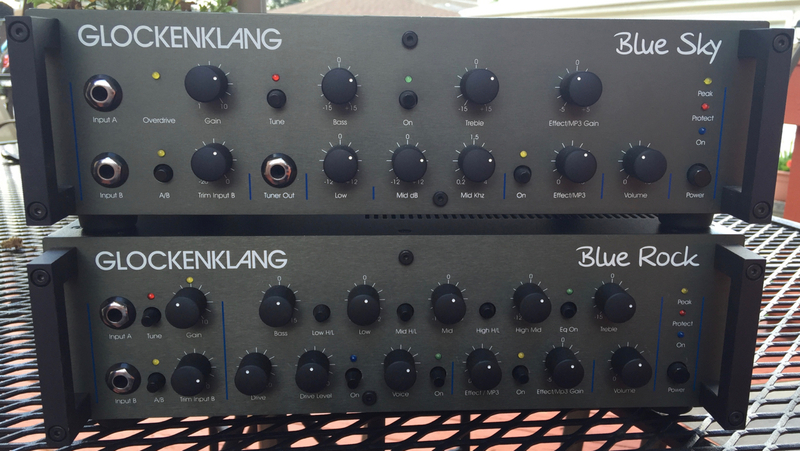 ” The Blue Rock is our next Class D amp. 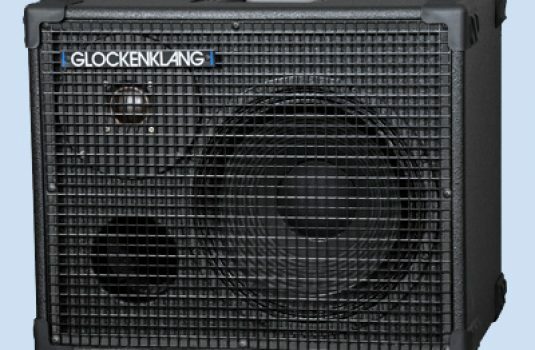 Like all other Glockenklang amps, it features a warm and dynamic sound up to full power. Two switchable inputs, footswitchable Drive stage with Level pot and adjustable Voice filter, on-switchable 5-band eq with 3 frequency switchable Mids, switchable effects-loop, mp3-player input, symmetrical, adjustable DI-out, tuner out and phones output are the main features. 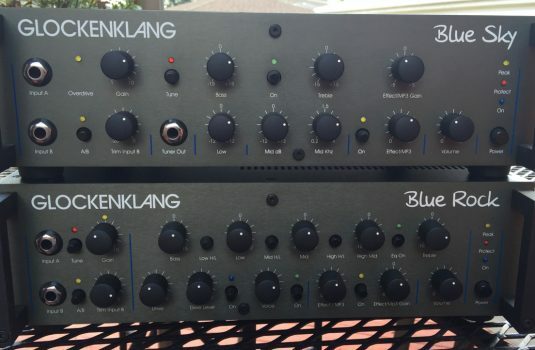 High-end mains cable and 19″ rack-ears are included. 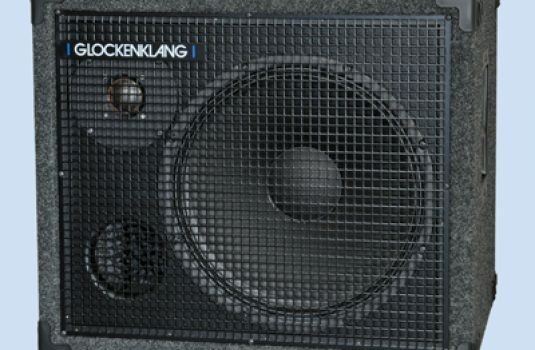 The wheels never stop turning @ Glockenklang , and we bassists are the beneficiaries of their relentless pursuit of excellence. 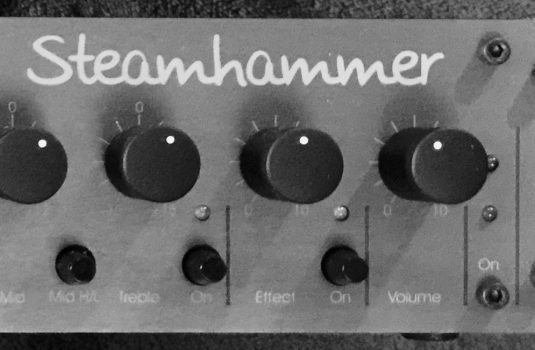 Hear one before you make your next amp purchase.